"Have a great time Louis!" "Wishing you a fantastic trip! " "I’m so proud of you Louis & love this fabulous organization!" I donated in support of this campaign on Christopher Block's page. "Sounds like an amazing experience! Have fun! " "You just amaze me Chris!" I donated in support of this campaign on Louis Marinucci's page. "SO proud of all you are becoming!! <3 CONGRATULATIONS Grasshoppah! <3"
"from your boy Jonno don't tell Wifey!! :D"
"Good luck Louis on your next dives! And have fun! Great to meet you. Paul and Harlso 🐾"
"Good luck with your diving Louis"
"Hope to see you there, Louis!" "Hope you have a wonderful time." "Have a wonderful time Louis! " "Good Luck Lou, you deserve this❤"
"Donation is from Donna Peebles in memory of Jacque Johnson. (Kelly Tyler’s late sister) "
"Louis, your videos are incredible! 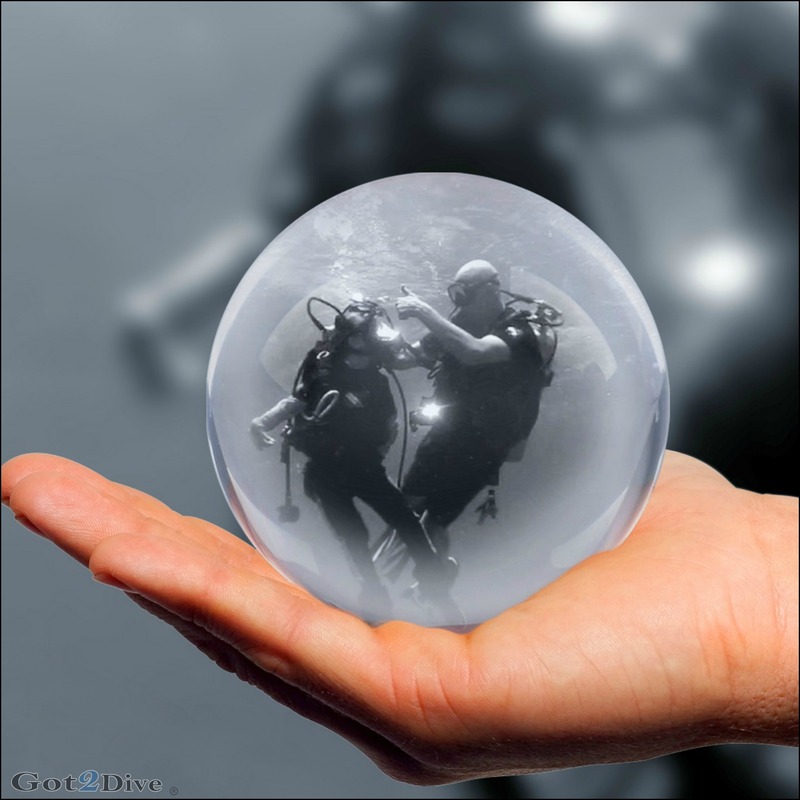 Have a wonderful trip and enjoy the dives." "Diving heals all. Beautiful calling! " "Love what diving is doing for you!" "Louis, I hope you have a fabulous trip to Cozumel & get to do some amazing dives!! " We are asking a few of our key partners to rally their friends, family, and networks to support our work. By becoming a fundraiser for DIVEHEART, you will help more children veterans and others with disabilities, and you'll help your friends feel good about doing good. Starting a fundraiser is easy to do, and it's fun. We'll even give you all the tools you'll need to make a difference. With your help we can ensure instill the can do spirit in people with disabilities. Stories of Hope and Healing tell it all in the DIVEHEART Media Kit.